How much is Nick Diaz Worth? Nick Diaz net worth: Nick Diaz is a professional mixed martial artist who has a net worth of $3 million. 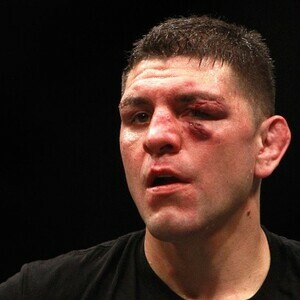 Nick Diaz has had a very successful career in the world of mixed martial arts, having competed in the Ultimate Fighting Championship, Strikeforce, and World Extreme Cagefighting, among other mixed martial arts organizations. 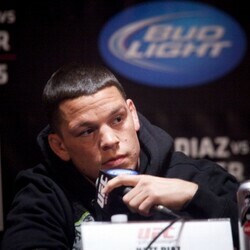 In addition to his net worth, Diaz has achieved fame for his jiu jitsu fighting style, and his trademark closed guard grappling maneuver which he often uses in fights. After many years as a student of various combat sports, Diaz had his first professional mixed martial arts fight in 2001 at IFC Warriors Challenge 15. That fight, against Mike Wick, ended up being a victory for Diaz, who defeated Wick with a triangle choke maneuver. From there, Diaz found himself in a championship bout for only his second match, against United States Welterweight Champion Chris Lyte, who he defeated for the title. 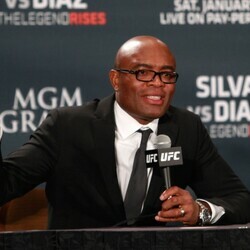 Since winning the title, Diaz experienced a quick rise to fame and fortune within the ranks of the Ultimate Fighting Championship. 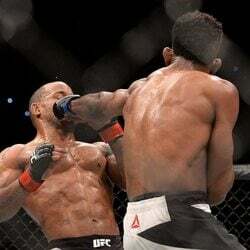 Although not quick enough, if his out of the octagon feud with Diego Sanchez is any indication. The two exchanged angry emails with one another before and after a championship bout between the two was signed, with Diaz publicly stating that he thought Sanchez had received unfair breaks and an "easy path" to UFC stardom.